It’s been an incredible year for Toronto theatre. We started out with one of the strongest Januarys in recent memory (3 of our eventual Outstanding Production nominees all played simultaneously that month) then rollicked through the spring towards an overwhelmingly popular Fringe (with an emotional goodbye to the iconic Honest Ed’s tent) and arguably the best SummerWorks ever. The Shaw Festival bid farewell to their groundbreaking artistic director of 14 years Jackie Maxwell and welcomed in a world renowned Brit while Mirvish and the National Ballet debuted major works by Canadian creators poised to make their mark internationally (Come From Away is headed to Broadway in a matter of weeks). Dependable indie producer Unit 102 fell victim to the Toronto real estate market and lost its namesake space but found a way to mount their season premiere anyway. The COC ruled the fall with a sublime double bill that gave way to an epic November that played host to more than 40 opening nights. The Second City got political and Bad Dog improvisers tested dramatic waters, both to brilliant effect. Outside the March showed us the future with a production you had to attend at least four times to even start to see the full picture. And now we’re here, nearly 300 productions later, about to start all over again. But, before we do, let’s celebrate the achievements of 2016. After last year’s success, we decided to bring back the three-division breakdown that allows for more nominees and a more even playing field. We’ve designated each company as either “large”, “medium” or “small” based loosely on budget, audience size and number of shows produced per year. It’s an inexact science but we’ve tried to be as fair as possible. Our Editors and Staff Writers all get a say but we use your votes for tie breakers and to choose a Fan Favourite so be sure to share your thoughts on Twitter using the hashtag #MyTheatreAwards or shoot us an email toronto@myentertainmentworld.ca. Winners will be announced at the annual MyTheatre Award Party on April 10, 2017. Our cocktail party will feature the music of our signature band Hand-Picked Favourites and plenty of delicious food. And we’ll end the night the only way a celebration should end- with a dance party! More details and official invites to come (so make sure we have your contact info if you’re a nominee). A full list of the winners will be published on the site the following day. A good stage manager’s work is difficult to appreciate from the audience; we can’t see how tight a ship they run in rehearsal or how many fires they put out along the way. So last year we decided to create this award and turn it over to the people who do see those things- other theatre artists. If you worked with an incredible stage manager in Toronto (or at Stratford or Shaw) during the 2016 season, we want to hear about them. Send an email to editors@myentertainmentworld.ca with the subject line “SM Nomination: NOMINEE’s NAME” and describe in 100 words why you think they deserve to win (*Please only submit one nomination and respect the word limit). Make sure to include the production details and the nominee’s email address. The winner will be announced with the rest of the awards at the party on April 10, so make sure your nominee shows up! 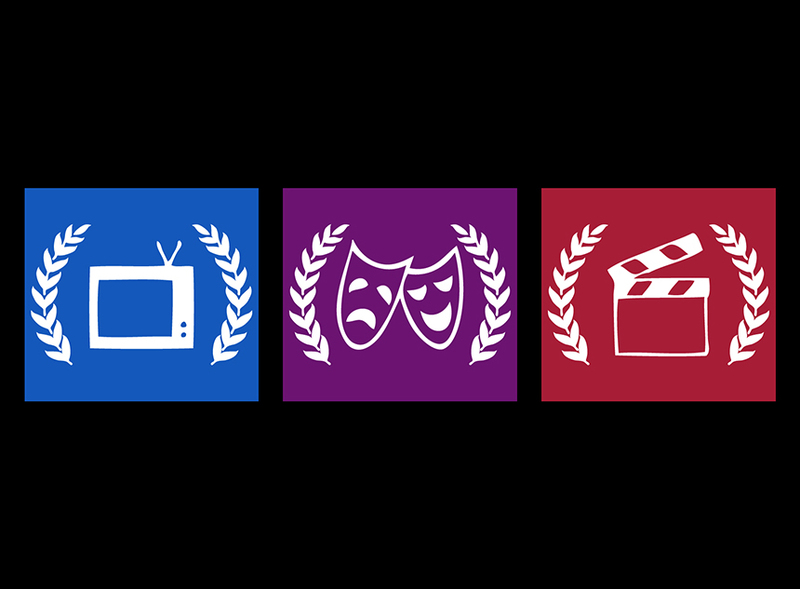 If you’re nominated this year (including ensemble and production categories), email editors@myentertainmentworld.ca to sign up for our annual Q&A series. Also be sure to check out our nominations for the MyTV Awards, MyCinema Awards and MyTheatre Awards in London and New York. One Last Thing: especially in technical categories, we are limited by program credits which are often incomplete, misleading or full of typos. If you find an error, please do not hesitate to let us know. *A seventh nomination spot has been added in two categories to accommodate a clerical error. For more information please contact editors@myentertainmentworld.ca.